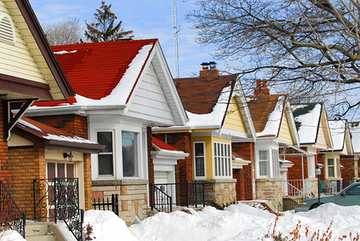 Does Your Home Need a New Furnace? Installing a new furnace in your home can have benefits both today and long into the future. They key to selecting the right furnace however should be left to your local HVAC professional. They have the ability to choose the appropriate sized unit based on the heating space inside the home, as well as offering you models that are energy efficient and could qualify for a homeowner rebate. One of the main reasons to have a new furnace installed is that you are going to save money month after month in lower home heating costs. The newer furnaces have utilized modern technology, making them run less but still providing the same amount of heat. This means that the heating costs will not only drop, less wear on the moving parts means less in repairs over the life of your new furnace. Many new model furnaces come with manufacture warranties, ensuring years of uninterrupted service.What are the Benefits of a New Furnace? The new furnace will be able to heat the home more efficiently, cleaning the air much more effective than older furnaces. The new model furnaces utilize filtration systems that are designed to capture more of the airborne particles that make their way inside the house by way of the air handle. The new furnace will generate more heat in less time, allowing the system to shut down more frequently and helping to limit the time the system is running hard. The less your furnace runs, the longer it will take for all the moving parts to wear down and need replacement.How Do You Choose the Right Furnace? Choosing the right furnace is all about picking one that can adequately heat each room in the house. Getting a unit too large will cause the system to not cycle properly, and a unit too small will be running nonstop trying to reach the temperature setting within the house. The best thing you can do when choosing a new furnace is to call your local HVAC professional and let them determine the sized unit that will work most effectively in your home. They can show you all the latest Energy Star rated models, as well as the ones that do qualify for warranties.Although this may feel like a costly expenditure today, choosing the right furnace will in fact save you money over the life of the system. 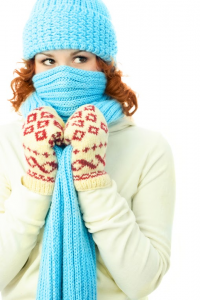 Is the furnace in your Annapolis area home not pushing out the proper heat? Get this taken care of by Heidler Plumbing. Call (410) 268-7191 today to get your furnace replaced.